Winchester Jazz Festival presents Jump Start Jazz with Andy Novak! 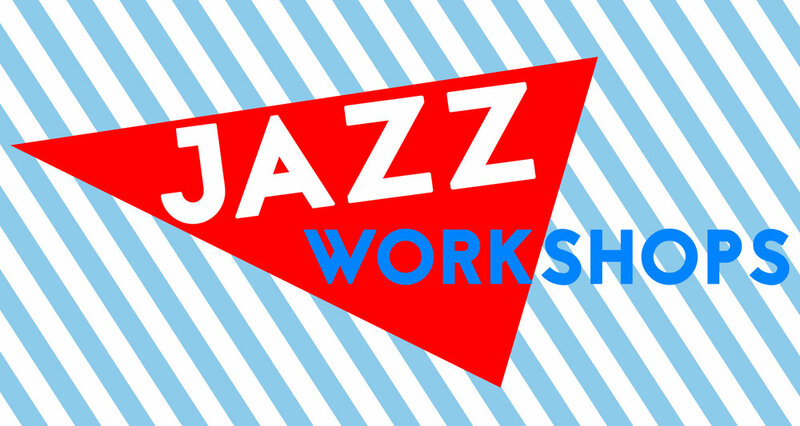 Run by Andy Nowak, acclaimed South West jazz pianist and composer and leader of the ANt, Jump Start Jazz is a fun, engaging and comprehensive jazz improvisation workshop specifically aimed at beginner to intermediate improvisors looking to improve their jazz vocabulary, soloing confidence and ensemble playing. Using jazz standards as vehicles for improvisation, attendees will focus on typical jazz harmony, rhythms and conventions to gain a deeper understanding of the genre. No previous jazz experience is necessary! Sit in With The Rhythm Section!